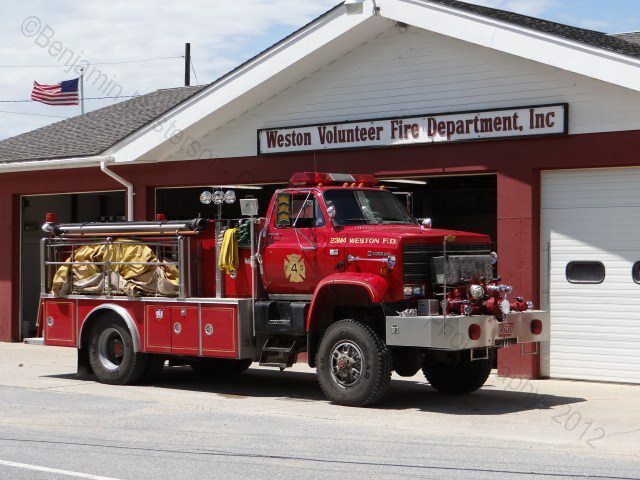 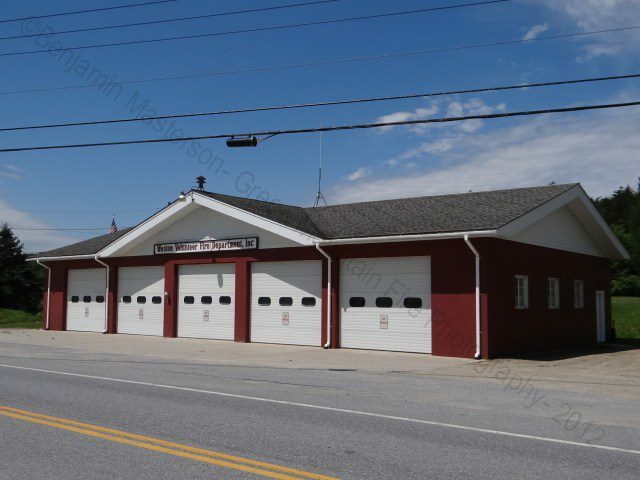 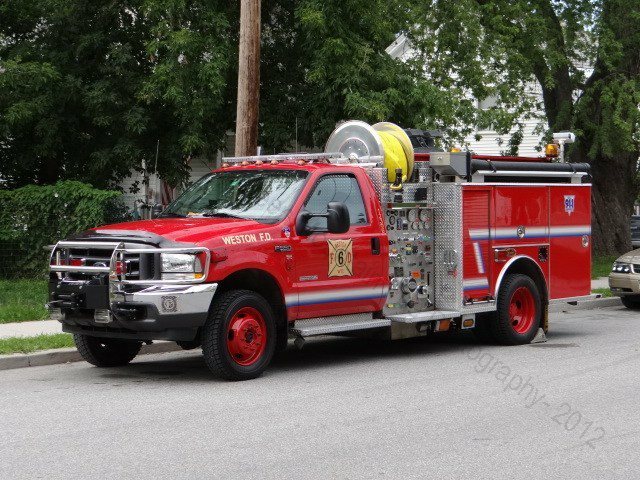 The Weston Fire Department is a volunteer agency providing fire protection for the town of Weston and a portion of the town of Landgrove. 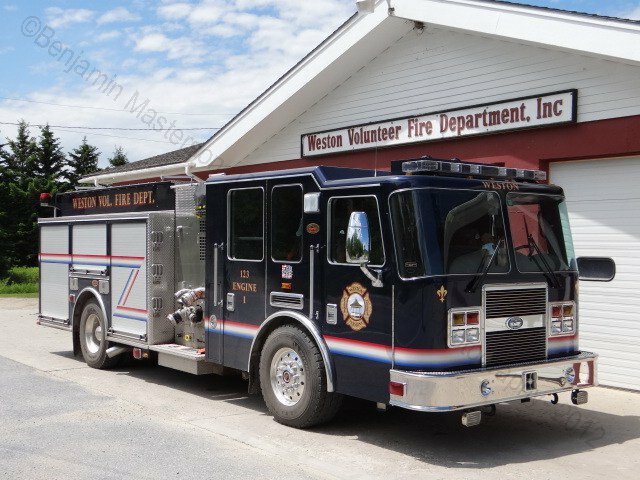 They respond from one station with three Engines and a Mini Pumper. 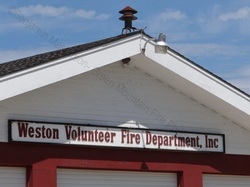 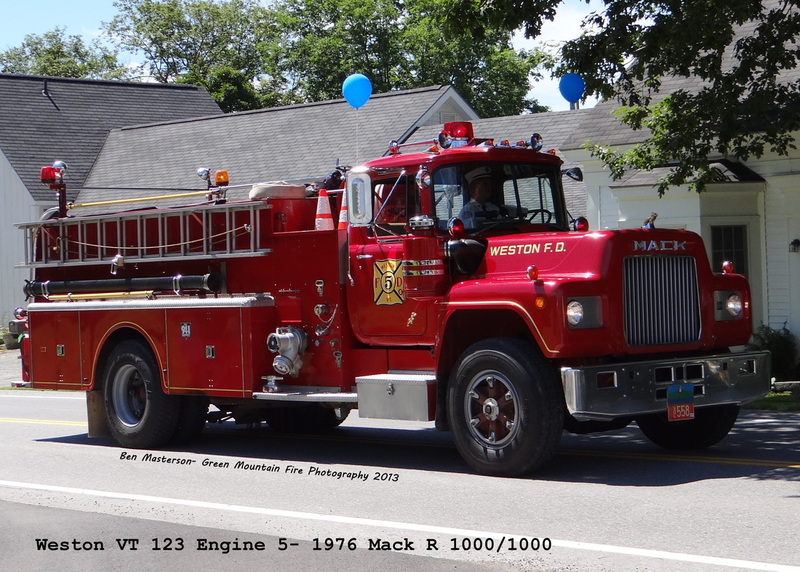 The Weston Fire Department was established in 1949.